We’ve all experienced the frustration of a lacking Wi-Fi connection before. Whether at a conference where the routers are overloaded with devices trying to connect, or at a coffee shop where the speeds harken the days of dial-up modems. While faster broadband speeds are being rolled out all the time by service providers, the limitations of a wireless connection remain an impediment. It pales in comparison to the speed and reliability of a wired Ethernet connection. But WiFox could change that, reports The Next Web. Developed by a team of engineers at NC State University, this new software protocol could be downloaded to your current routher via firmware update and boost its performance by up to 700 per cent. 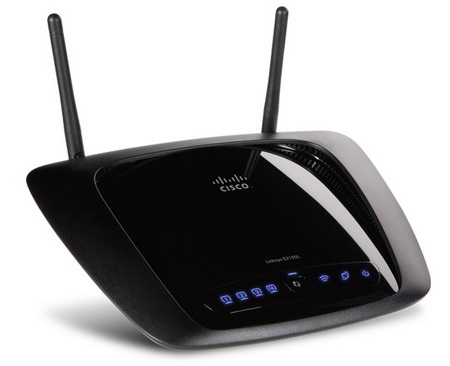 Could this router be 700% better with WiFox? Calling WiFox a software “traffic policeman,” the engineers say it monitors WiFi traffic on a channel and detects backlogs of data, then gives priority access to the data that needs the right of way the most. Tested on a router supporting 45 users, researchers saw improvements between 400 and 700 per cent when testing in the lab. But it’ll be awhile before we see this commercially available. So for now, either suffer with spotty WiFi connections or plug in to a cable.